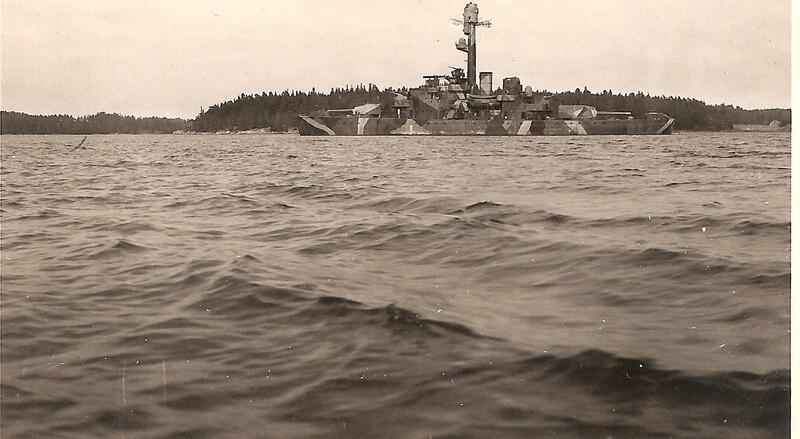 Here we see the Väinämöinen-class panssarilaiva (“armored-ship”) FNS Ilmarinen of the Merivoimat (Finnish Navy) dropping it like its hot on some pesky Red Army positions in 1941. This big Baltic bruiser and her slightly older sister were a matter of Finnish pride from the 1920s through World War II– and gave the Russkies a far bit of heartburn at the same time. In 1809 when the Russians carved the Ducy of Finland away from the Swedish Empire, Finland was largely left to their own bit, even being allowed to keep their local rule (the Diet) form their own army units, military academy and a small navy (the Suomen Meriekipaasi)– the latter of which served well when the Brits came a calling in the Baltic during the Crimean War. Well by 1878, Tsar Alexander II decided to Russify the Finns and implemented conscription into the segregated units of the Russian army, disbanded the navy and a host of other measures that only ensured that by 1918, with the Tsars swept away, Finland broke free of St. Petersburg’s yoke. 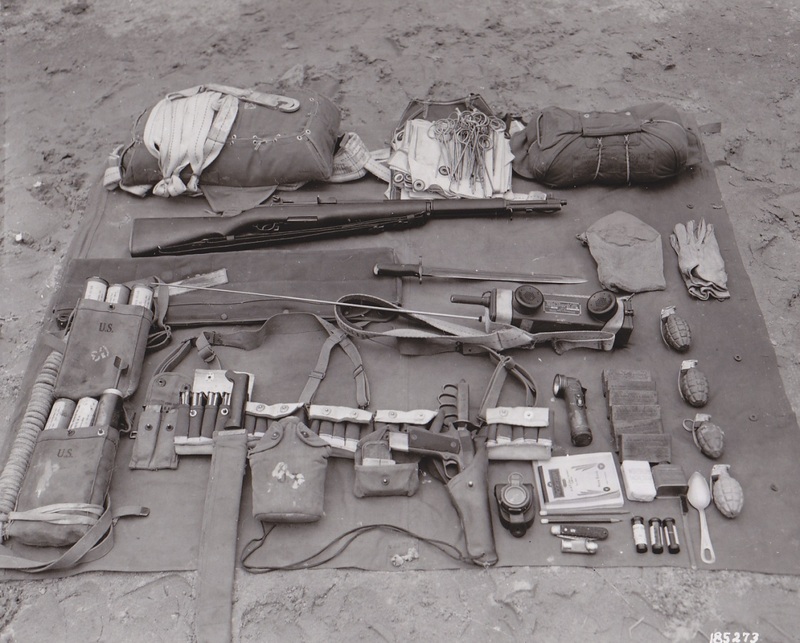 They formed a new, independent Finnish Army (Maavoimat) and Navy (Merivoimat), fought a brief but brutal civil war against Bolshevik-backed Red Guards, and kept an eye peeled for the day when the Soviets decided to renegotiate the status of Finn sovereignty. 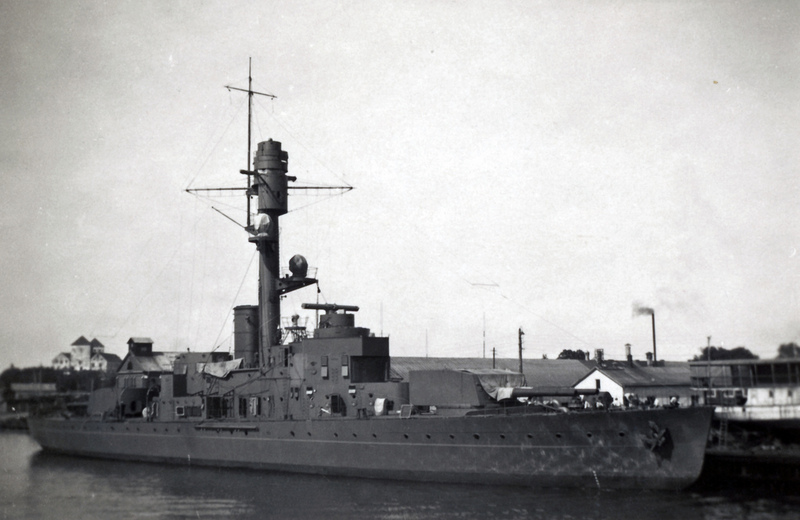 While the Merivoimat inherited a dozen or so small ex-Imperial Russian Navy gunboats, torpedo slingers and minesweepers left behind post-1918; as well as a corps of professional former mariners and officers to sail them, they needed some legit vessels if they expected to keep the Red Banner Fleet out. They were in luck with the respect that in Turku there was a shipyard, Crichton-Vulcan, which had repaired Russian naval ships as well as constructed small boats. (The company later became Finnish mega yard Wärtsilä in 1936). 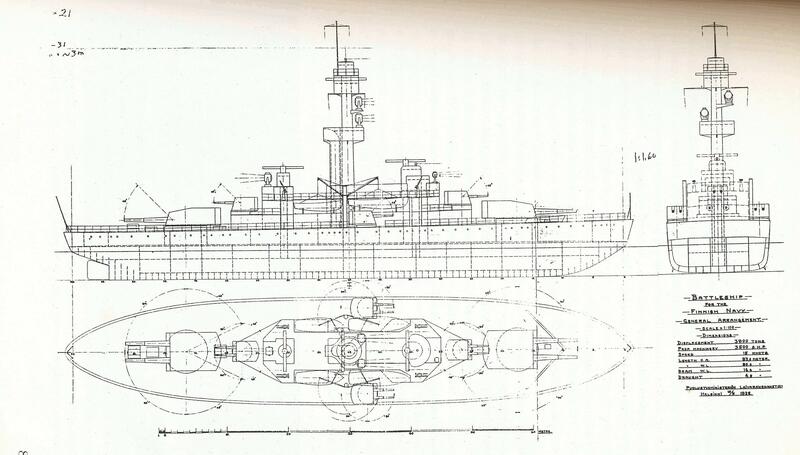 In the mid-1920s the Germans were restricted from building certain military ships (um, U-boats, battleships, cruisers, you know, all the good stuff), but they struck a deal to build three small Vetehinen/Vesikko-class U-boats submarines at Crichton-Vulcan to improved WWI designs, which, though the ships never sailed for Germany, helped keep the flower of their sub industry nurtured until 1933 when the gloves came off. 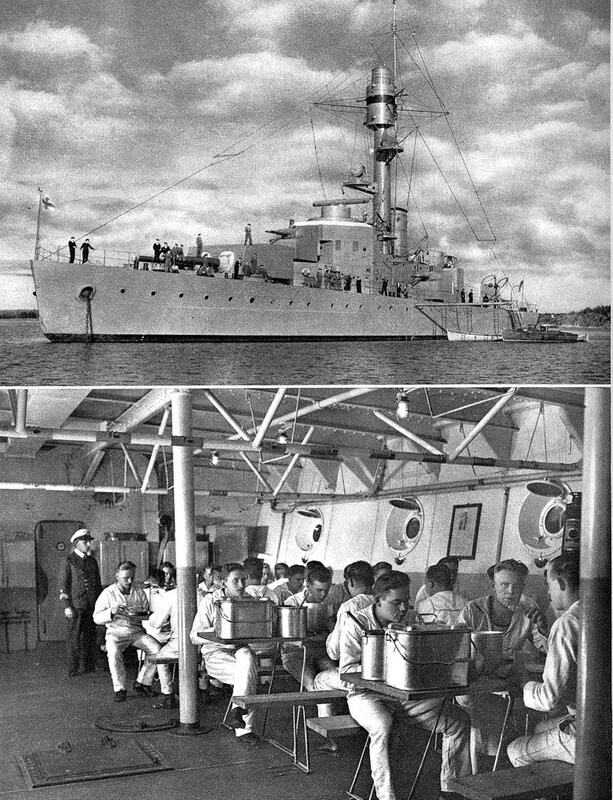 Therefore, in 1927 Parliament approved a plan to build two rather unique armored ships (panssarilaiva) as well as order some off the shelf motor torpedo boats from the UK to help round out their burgeoning fleet. 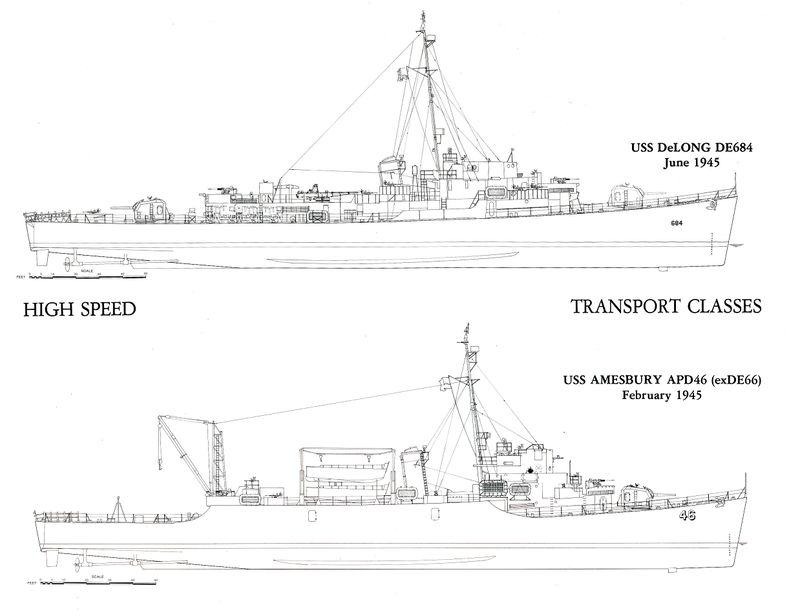 These two ships were laid down at Crichton-Vulcan within a month of each other in 1929. 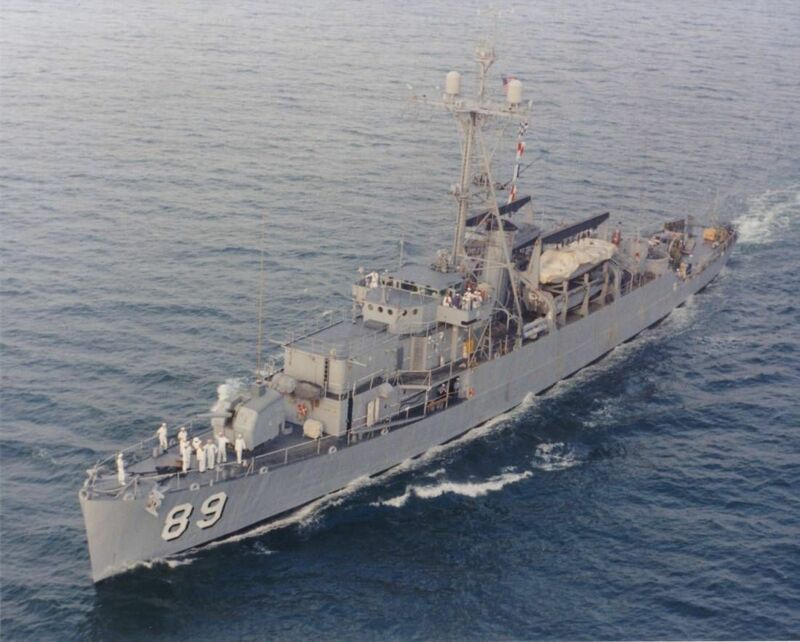 Weighing in at 3,900-tons and with a 305-foot long hull, today these ships would be considered a frigate. 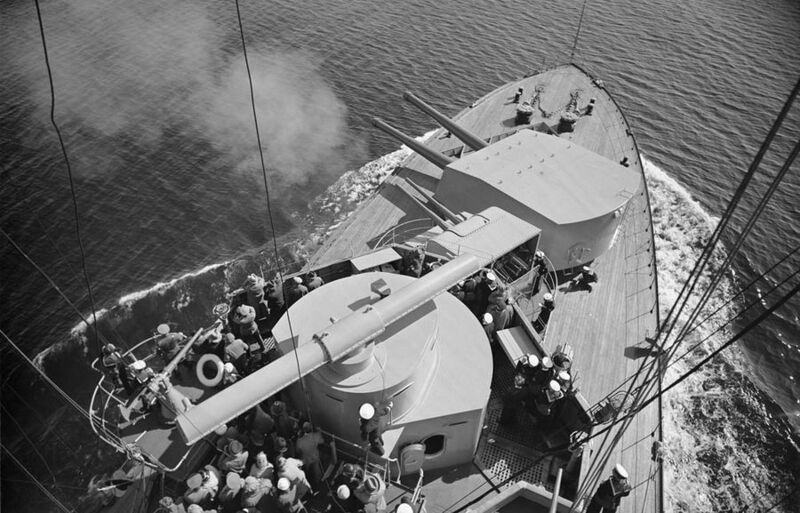 At the time, the size made them either large destroyers or small cruisers. 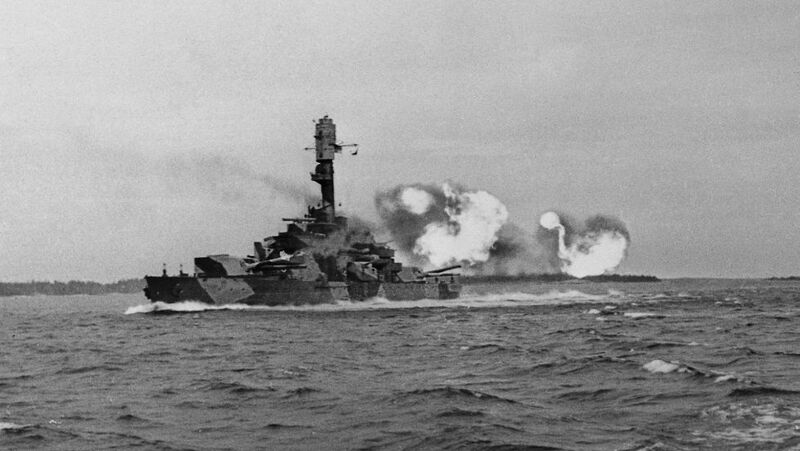 However, unlike either of those types, these ships were glacially slow, with a top speed of just 14 knots on their good German-supplied Krupp engines. Further, they could only keep this speed up for a few days as they carried only enough fuel oil to make it 300~ miles away from port before they had to turn back for more. 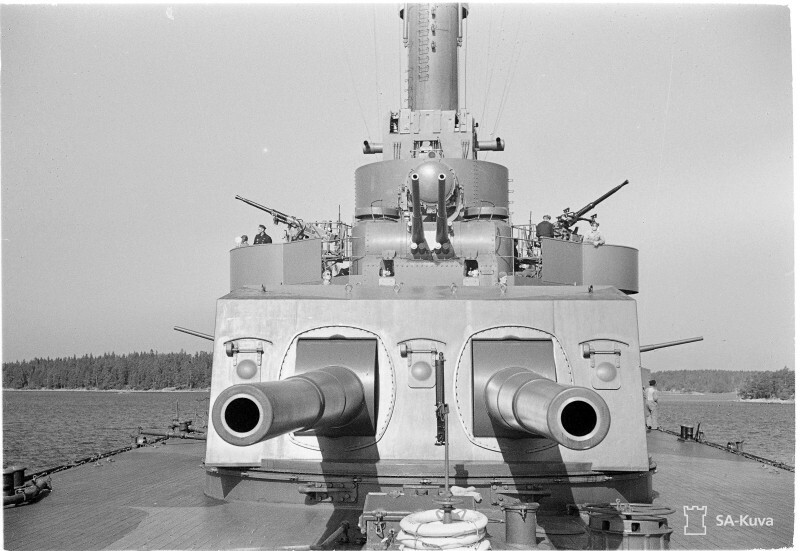 Different guns of Väinämöinen nicely visible: the huge 254 mm main guns, 105 mm multi-purpose guns and 40 mm Vickers AA guns. 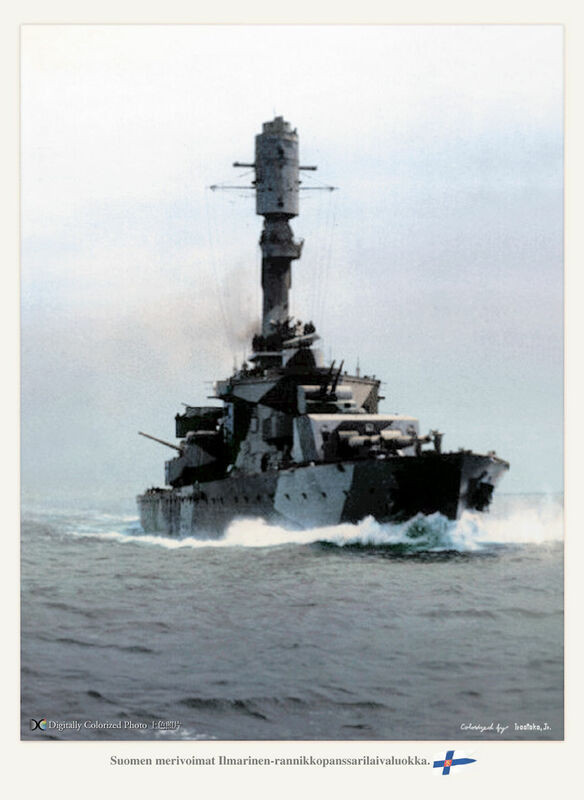 But that’s OK, because they weren’t designed to run, or to chase down ships on the high seas, these ships were designed to lurk in 15 feet of shallow water close to Finland’s craggy coastline, and plaster approaching Red Navy amphibious assaults or Red Army troops ashore. 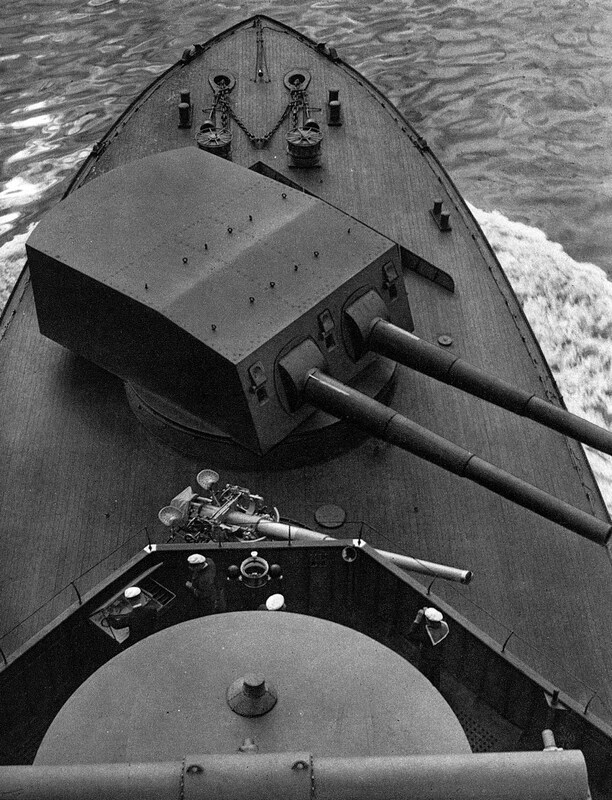 They were given four 254mm/45cal Bofors guns (if you do the math, those are 10-inch guns there, homie!). 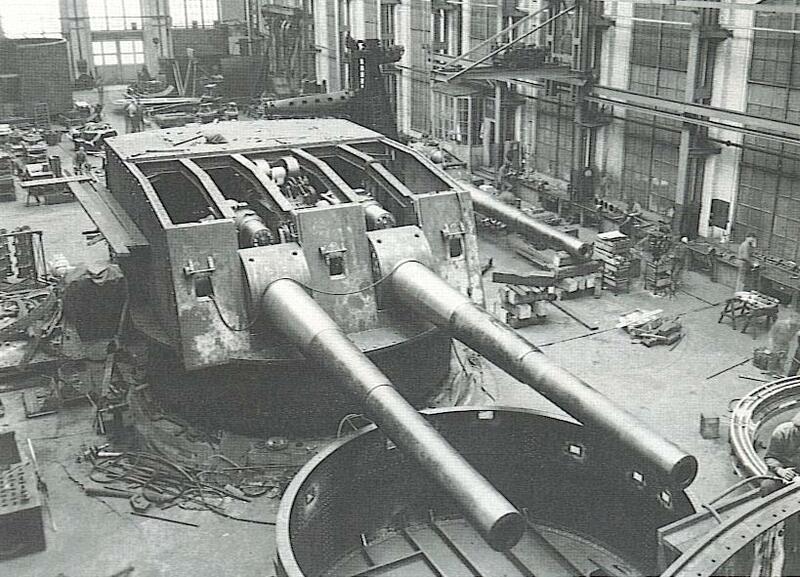 These big guys could hurl a 496-pound AP shell at a rate of 2-3 per minute per tube out to 33,140 yards. 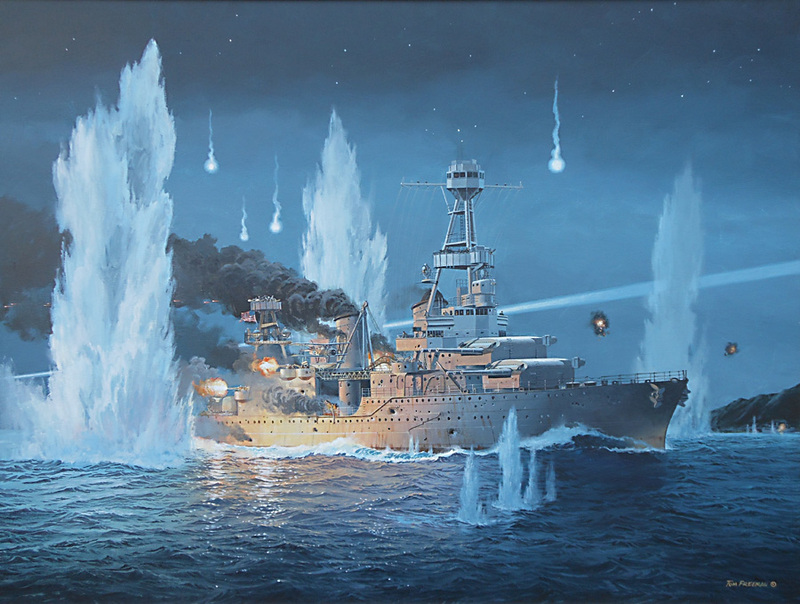 In effect, allowing one of these destroyer-sized ships to blast off a dozen sumo-wrestler-sized shells off in the first 60 seconds of an engagement. 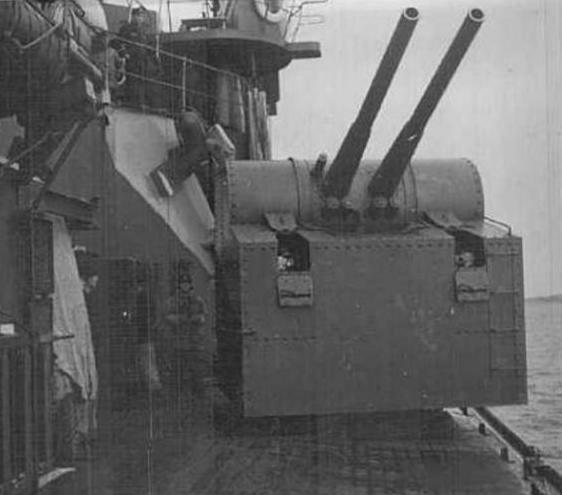 The two twin 10-inch turrets were augmented by eight 105mm/50cal. 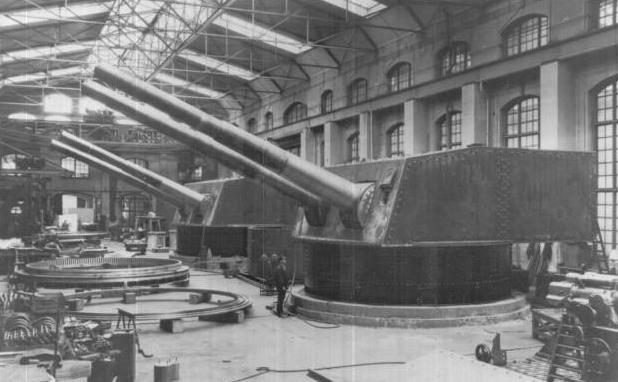 Bofors DP guns in four turrets that could coat either shore or airborne targets with 15 rounds per minute per tube, allowing 120 55.6-pound shells to rip out from the ship in 60 seconds. These had a range on land targets to 19,900 yards and could reach as high as 40,000 feet to pluck random enemy aircraft down. A very tall centerline fire direction center/tower directed the fall of shot, giving these two ships an instantly recognizable silhouette. 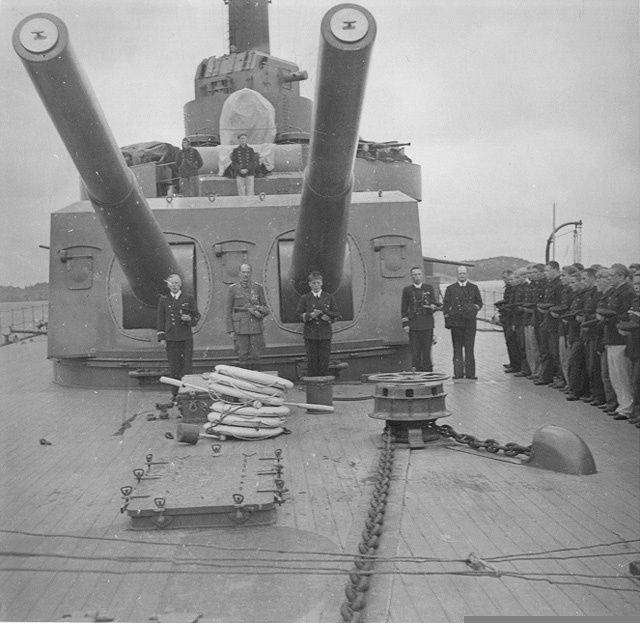 Class leader Väinämöinen was commissioned 28 December 1932 while follow-on sister Ilmarinen was commissioned in 1934. Prior to WWII, the two ships sailed the summer months around the idyllic waters of the Eastern Baltic, and wintered near the shipyard at Turku when the ice came, then hit repeat. When the Soviets picked a fight that led to the Winter War of 1939-40, the two ships sailed to secure the Ahland Islands between Finland and Sweden but were soon forced back to port with the coming winter. 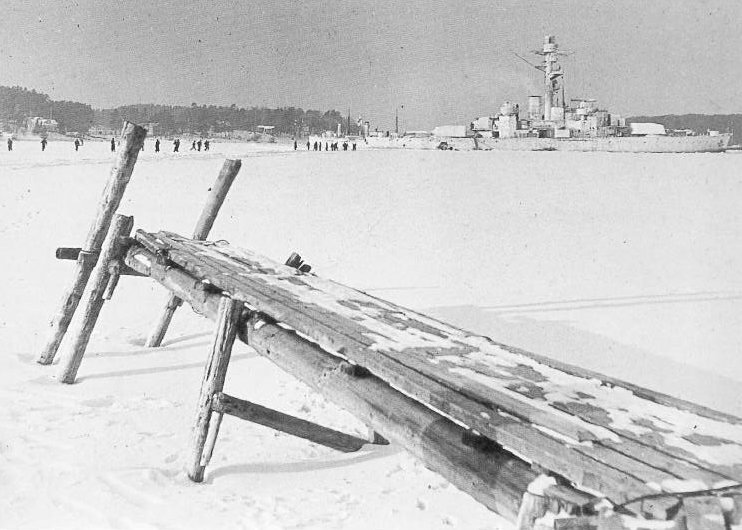 While in Turku, the ships, whitewashed as camouflage and powered by shorelines to prevent exhaust from giving them away, fought off a number of Soviet bomber attacks, receiving slight damage. 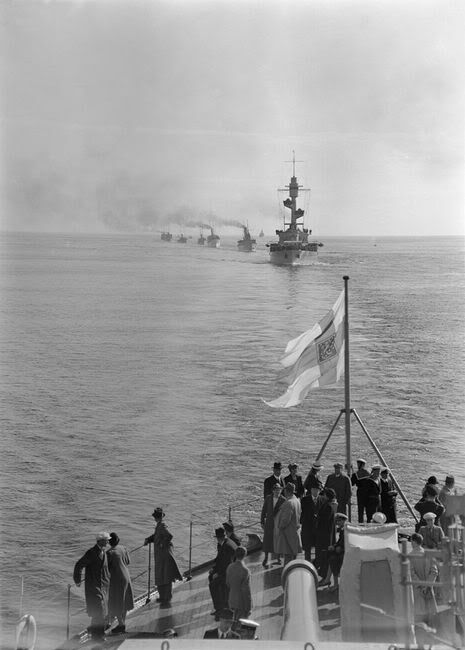 When Finland came into World War II proper against the Soviets in 1941, both ships proved very active in supporting advancing troops ashore. 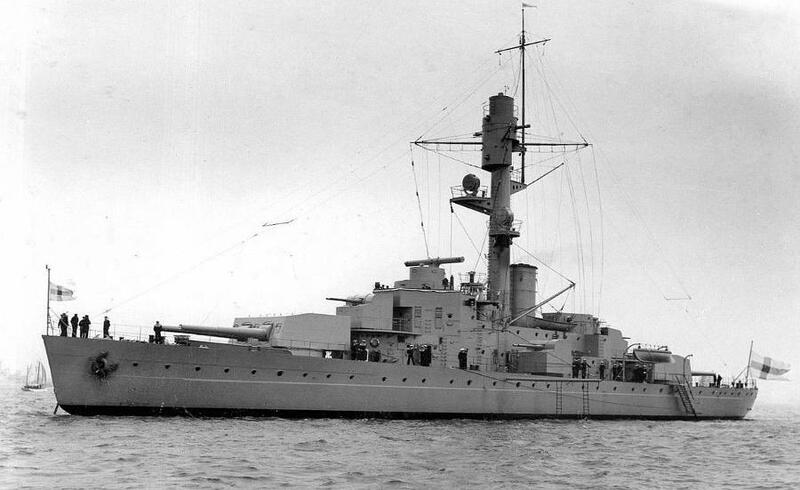 However, Ilmarinen soon ran into trouble when, accompanying a German fleet to seize Soviet-held islands off Estonia, struck a sea mine on 13 September 1941 and sank with heavy loss of life, some two-thirds of her crew in all. 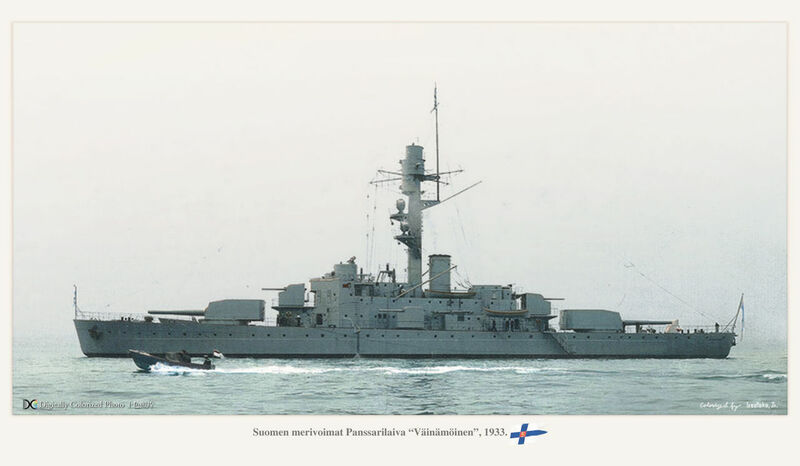 Väinämöinen had a more charmed existence, patrolling the Gulf of Finland with a force of patrol boats and minelayers and waiting for an eventual Soviet naval thrust that never came. 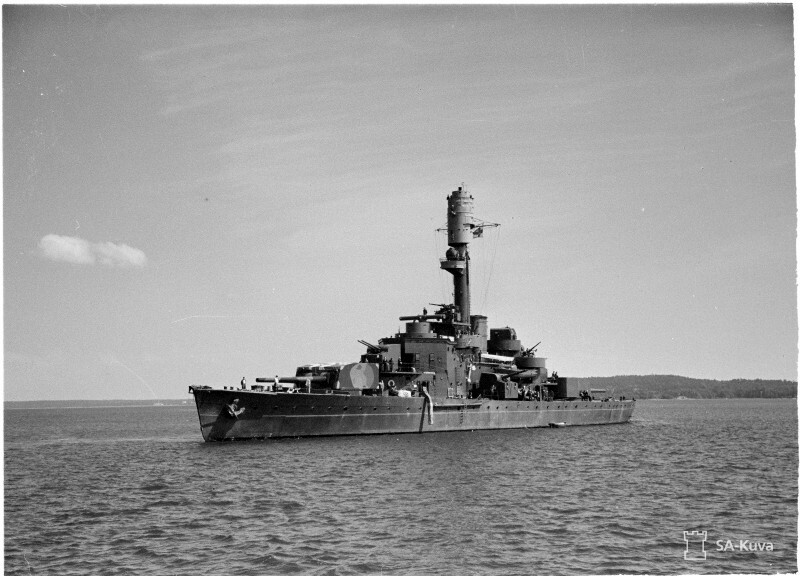 The Reds did not forget the big V, however and demanded she be turned over as reparations after the war, to which the Finnish Navy reluctantly agreed to, handing the proud ship to her new communist masters on 29 May 1947. Renamed Viborg after the Russian name for the Finnish city of Viipuri seized by the Soviets in 1944 and still part of Russia, the ship served the Baltic Fleet for two decades until she was scrapped in Leningrad. 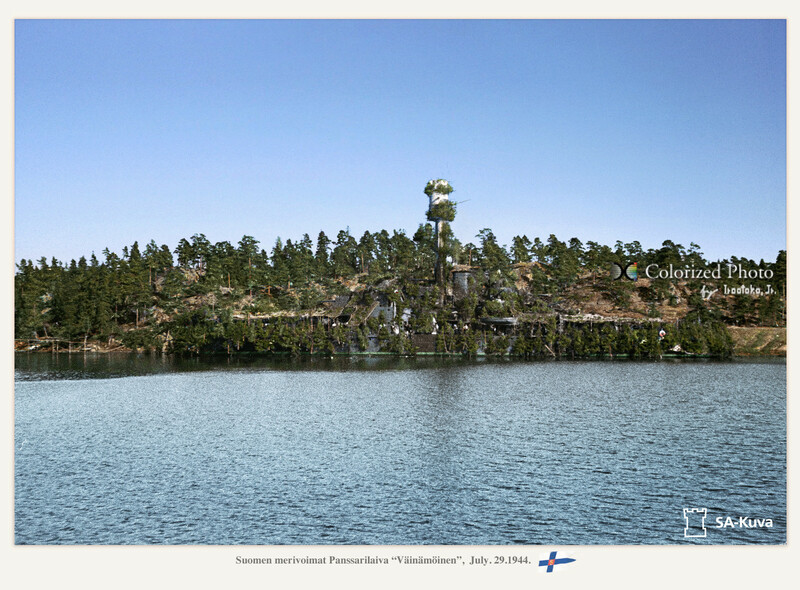 As for Ilmarinen, she was discovered off Estonia in 230 feet of water, turned turtle but otherwise intact. If you speak Finnish, there is a very interesting documentary of her discovery, here.